Peru, the most iconic destination in South America, home of Machu Picchu and the heritage of the Incan Empire, a gastronomy that inherited its innovation, mix and flavours from Peru’s history, and nature that excites. But there’s much more to explore, there’s a unique and authentic side of Peru, a place that maintains the way of life and traditions from the past, where time is much slower, and the people welcome you with open arms, this is the Sacred Valley of the Incas. The Sacred Valley is between the towns of Pisac and Ollantaytambo, parallel to the river Vilcanota. It is composed of many rivers flowing down gullies and valleys, has numerous archaeological monuments and indigenous peoples, plus the amazing nature of the Andes mountain range. 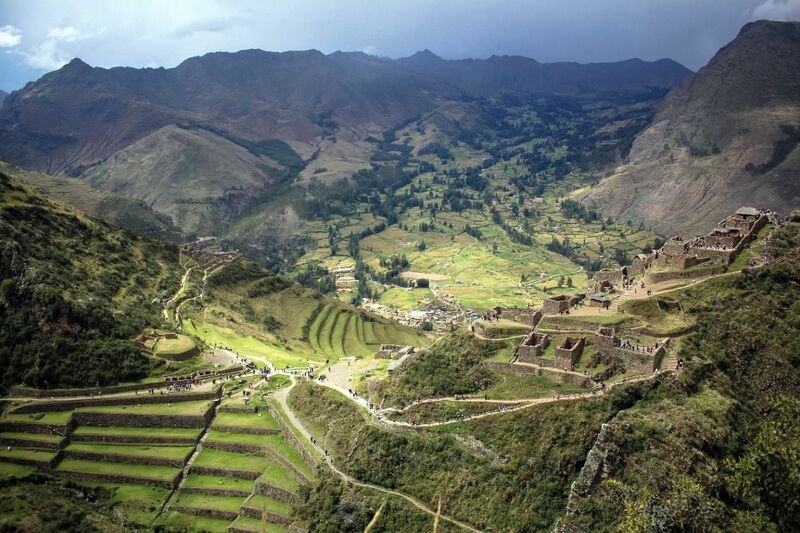 This valley was appreciated by the Incas because of its special geographical and climatic qualities. It was one of the main production sites for the richness of their land and place where it produces the best maize in Peru. 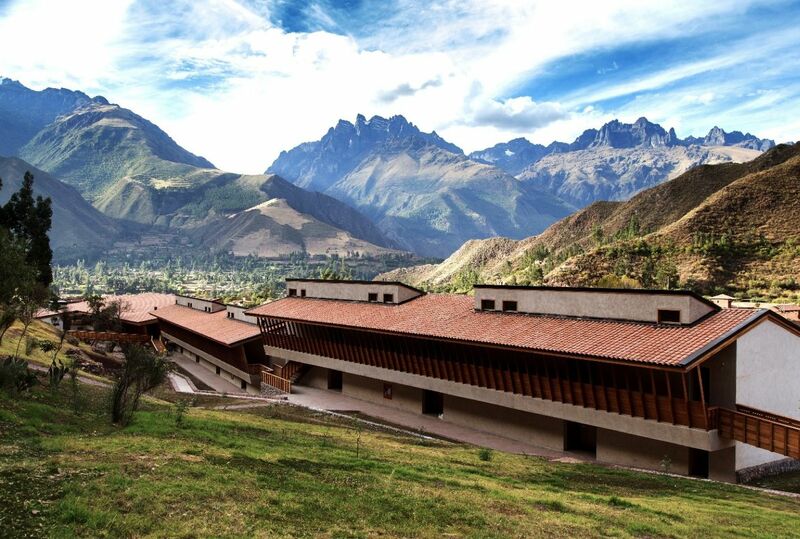 All the Sacred Valley of the Incas is also a natural setting, where besides appreciating the archaeological wealth, is an ideal place to enjoy its rich flora and fauna, bird watching, and adventure sports. 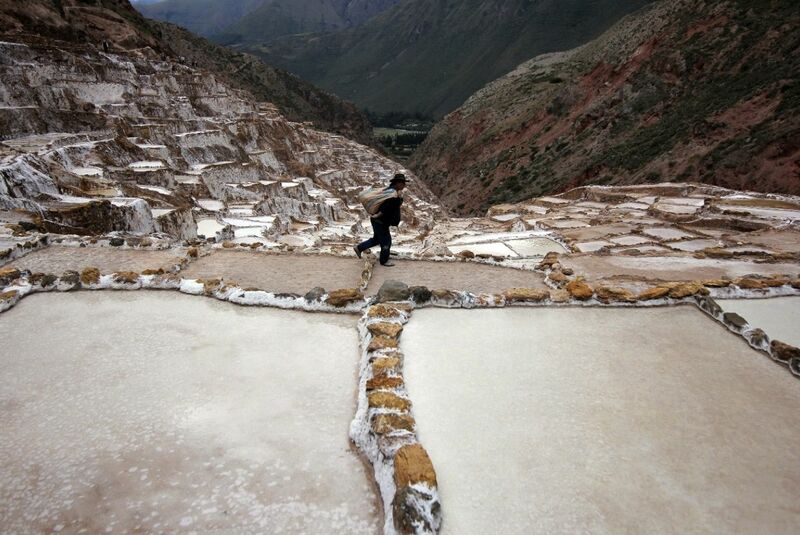 Explore the influence of Morai, circular terraces that the Inca used to adapt crops to altitude, in the expansion of the Incan Empire, or visit the Salt mines of Maras to discover how hot mineral water comes out of the mountain to provide a way of living for hundreds of families in the area. My last visit was last June with explora Valle Sagrado, where I had the chance to explore the sacred valley for two full days. 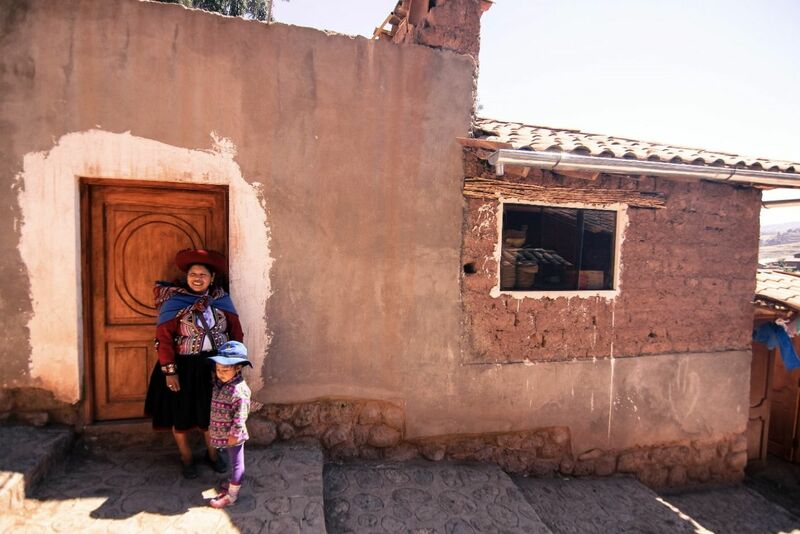 Not only did we visit the most iconic highlights of the Sacred Valley but also met some amazing people that today can find a way of living by proudly using their heritage and traditions to immerse travellers into their culture. Our first day started at a small community named Puquer Bajo, 3,700 metres above sea level, where a group of Peruvian women weave amazing textile pieces to be sold in Chincheros Market. They were generous enough to show us the processes that have to take place to reach the level of quality, colour and size, all with ancient knowledge. With some new knowledge acquired, we set off on a 5K hike towards the town of Chincero, and even though the terrain was not technical at all the altitude took its toll, with more than one person in the group feeling the effects of altitude sickness. Thankfully, more than one encounter with local kids (totally acclimatised to the conditions) gave us the strength to keep going and reach the town of Chincheros from higher ground, which allows us to walk its streets and understand better the way of life in the Sacred Valley. After two and half hours, we reached the main square of Chinchero, where a 500-year-old church built on top of an Incan temple welcomes the community every Sunday, not only to worship their god but also to see friends and sell their produce. Visiting Chincheros market will not disappoint in any way, some of the best textile pieces I have bought during my travels have been here, make sure you visit the market on a Sunday if you are there. 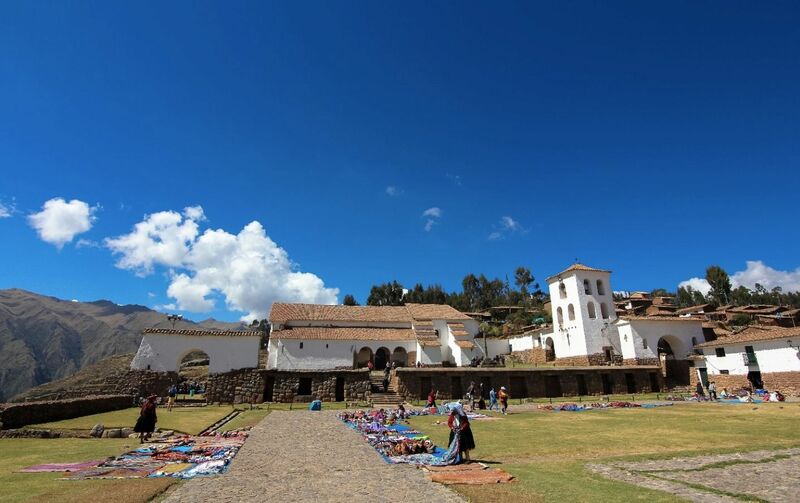 To continue our exploration of the best markets in the area we finished our day by visiting Pisac, home of the probably the biggest market in the Sacred Valley, where people from all over the area gather to sell and buy their products and handicrafts. 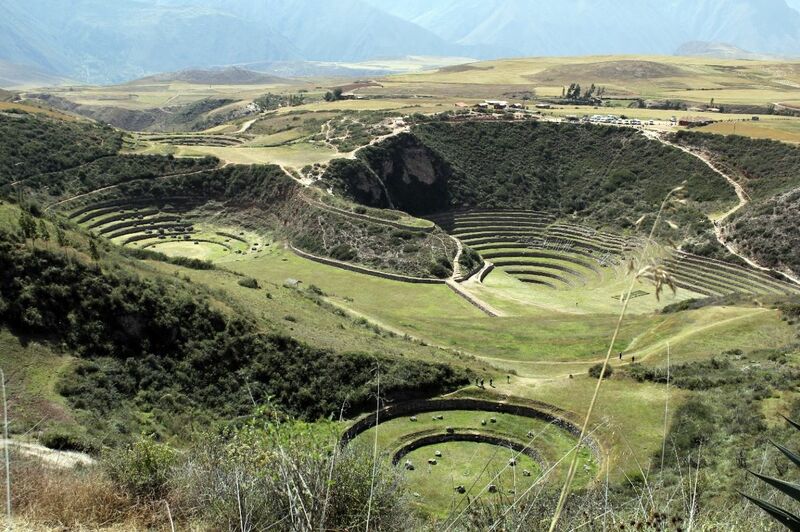 Make sure to also visit Pisac archaeological site, which will impress with both its construction and setting. Our second day we embarked on a trip to the past, visiting a small community 300 metres higher than the ruins of Morai. Our hike downhill took us through some local areas that not many have the chance to visit, including the local school which was one the highlights of my trip; meeting the children and having a closer look at their way of life. From here took us around one hour to reach Morai, but instead of arriving at the main entrance, we reached the site from behind, allowing us to see the complete circular construction in all its glory, with no one around. This is a privilege only made possible by the way explora set up their exploration routes, avoiding the crowds and making sure you can experience the remoteness and greatness of the place. We even had the chance to set foot inside one of the smaller circular constructions, which allows a unique point of view. 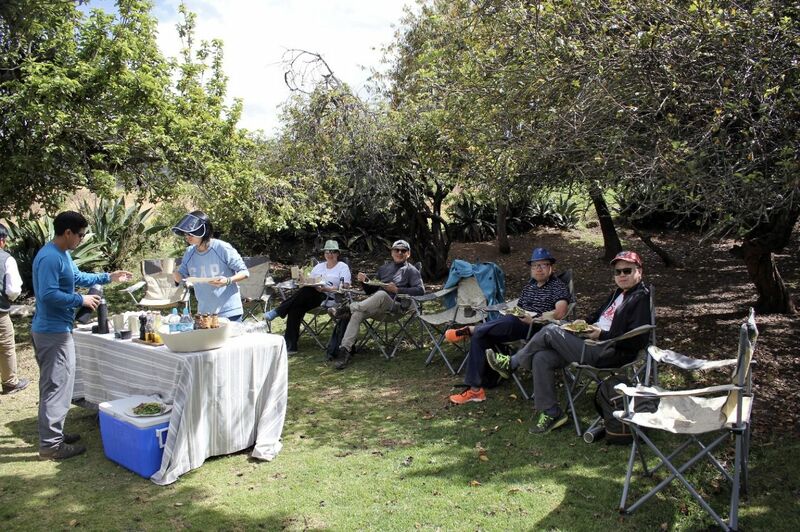 At lunchtime, explora surprised us with an outdoor set up in between some bushes that allowed us to relax and taste some of the famous local traditional Peruvian recipes. Then it was time to visit one the most impressive sites of Sacred Valley, the salt mines of Maras, where hundreds of shallow pools with salt water eventually evaporate and leave behind crystallised salt, a process that’s been practised for over 500 years. Walking in between the pools makes you understand the size of this place and its importance to the economy of hundreds of families that will consider this salt as their main source of income. 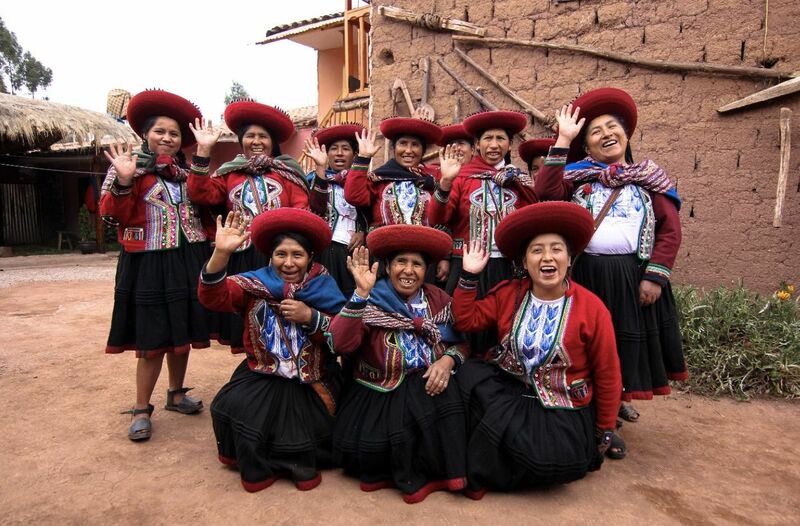 We finished our exploration of the Sacred Valley at explora Valle Sagrado, a perfect base from where you can explore the Sacred Valley of the Incas, with local guides and high levels of flexibility, allowing every traveller to design and choose the way they want to explore and discover this amazing destination. Ask about our special offer for a FREE upgrade to explora Valle Sagrado when booking our Best of South America package (superior option).